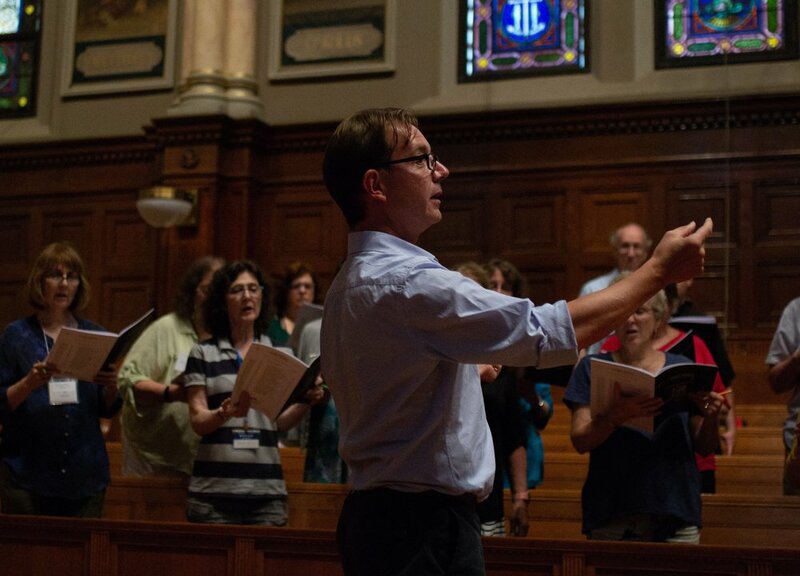 Our third Early Music Academy Boston takes place July 27-August 2, 2019 at Assumption College in Worcester, Massachusetts. Repertoire will include Palestrina - Missa assumpta est Maria; Quae est ista; Quam pulchri sunt; Clemens - Ego flos campi; Guerrero - Surge propera. Booking is open now! 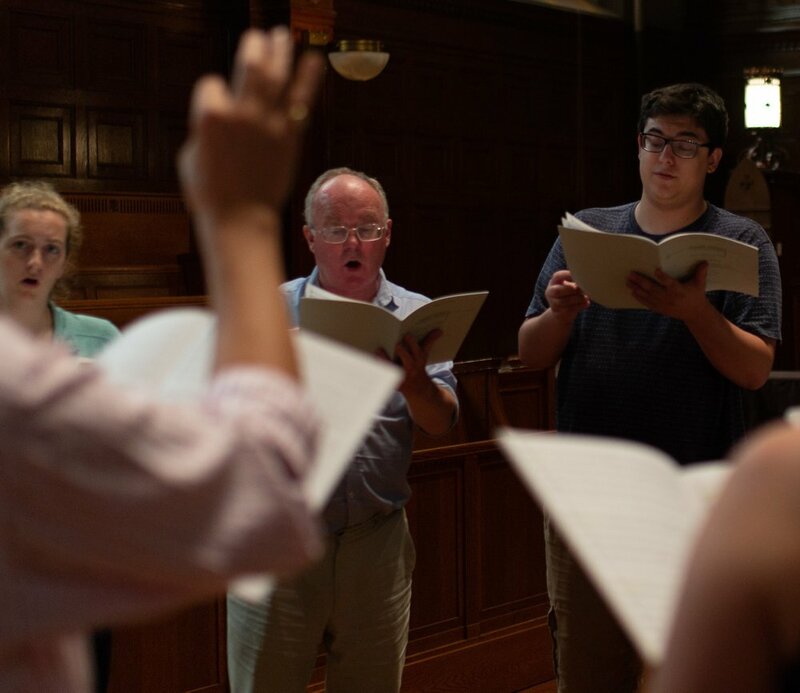 Janet Coxwell and David Woodcock, previous directors of the Tallis Scholars Summer Schools UK, and current directors of the UK-based Early Music Academy, are delighted to return to the Boston area for the third U.S. Early Music Academy to take place in the summer of 2019. Our course moves to the lovely campus of Assumption College in Worcester, Massachusetts, about an hour west of Boston. Also returning to join the directors in leading this year's course will be Andrew Carwood, Director of Music at St. Paul's Cathedral, London and Director of the Cardinall's Musick. Photographs taken by Daniel Robert Koplitz.